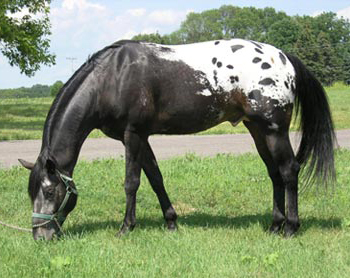 Your questions about appaloosa spotting and genetics answered. 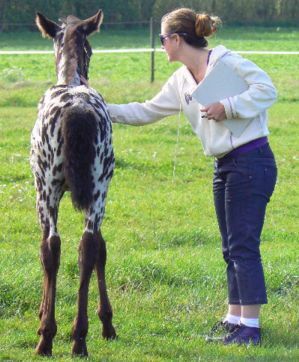 We help breeders, owners and enthusiasts of Appaloosas, Knabstruppers (and other appaloosa spotted horses and ponies) to breed their desired coat patterns by understanding the LP gene and how it interacts with other genes to cause appaloosa coat patterns. And, we do it in plain English aimed at breeders, so you don’t need a degree in genetics to understand! 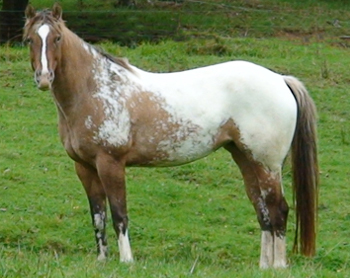 The Appaloosa Project is the ultimate source for information on appaloosa spotting. 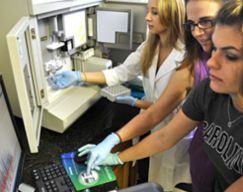 Our research team investigates the LP gene, the PATN1 gene and other major coat pattern modifiers, as well as LP-associated traits such as Congenital Stationary Night Blindness and Equine Recurrent Uveitis. 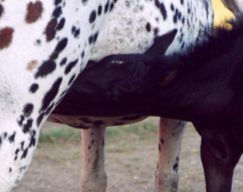 Subscribe to the Appaloosa Project's electronic classroom, where you can ask questions about the genetics of spotted horse breeding, or sign up for our private service - a comprehensive, personalized assessment of your program. Your subscription fee goes directly towards Appaloosa Project research initiatives. In return, we help you with the practical application of our findings. 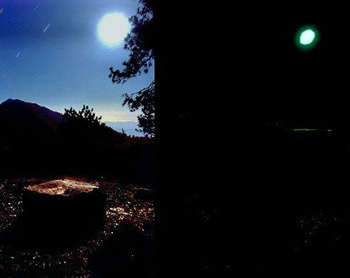 Accept nothing less than the best information, straight from the scientists who discovered it! 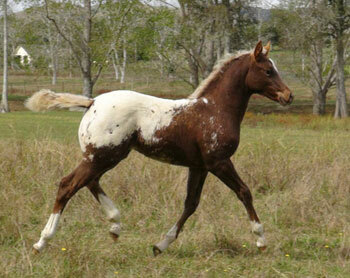 → Learn how to consistently produce horses with marketable appaloosa coat patterns. 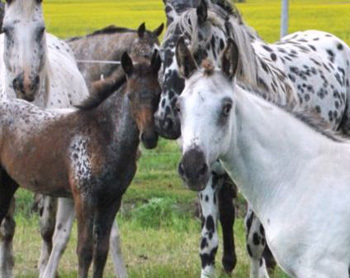 →Find out about genes that enhance or interfere with appaloosa spotting. 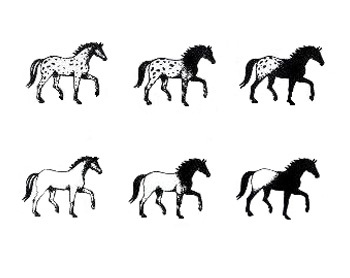 →Get straight answers on appaloosa genetics, backed by solid research. →Help our research happen. 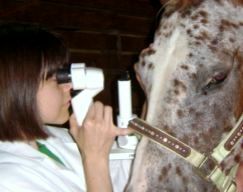 Subscribers have helped create the DNA tests for the 'appaloosa' gene LP as well as for the leopard-causing PATN1 gene. →Share knowledge with breeders from around the world.